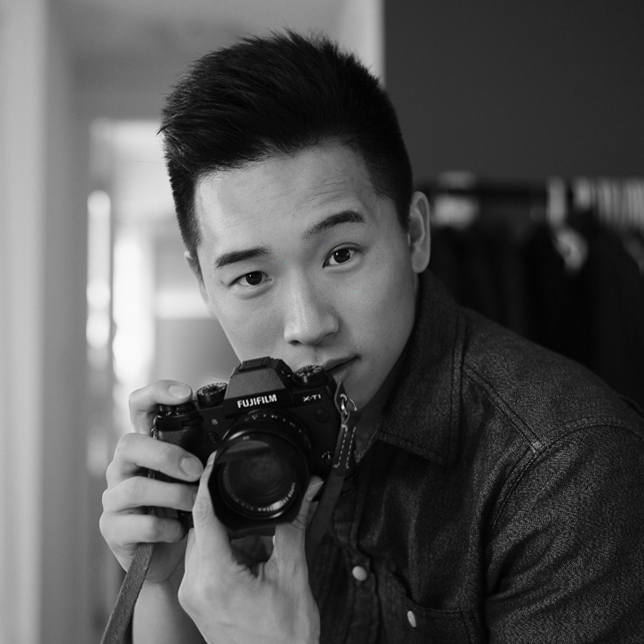 Jason Tam is a photographer based in Vancouver. Driven by the desire to inspire and create, he is focused on capturing emotion and telling visual stories. With a strong eye for lighting and composition, Jason strives to create amazing photographs while making it an enjoyable experience for everyone involved. Feel free to contact with any ideas, questions, or simply just to say hello!